The role of parents and educators is critical in assisting with the development of leadership attitudes and skills in students. 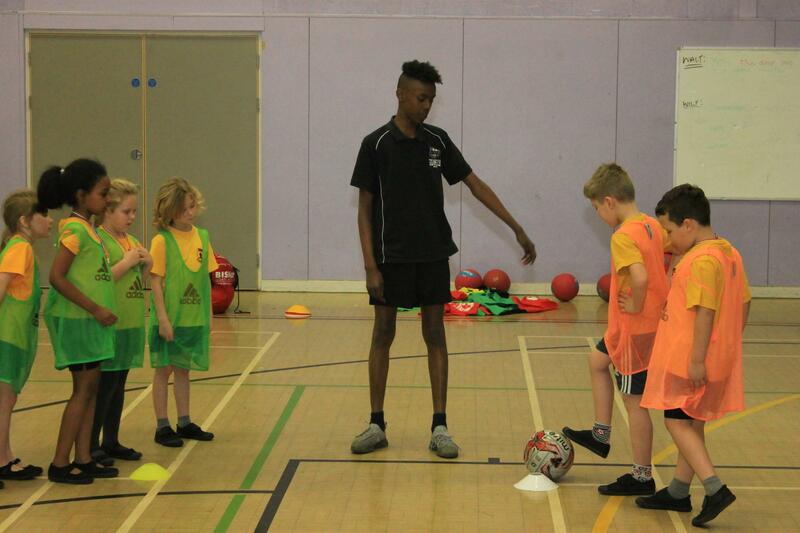 Two years ago we started running 2 camps a year for our Year 6 children. 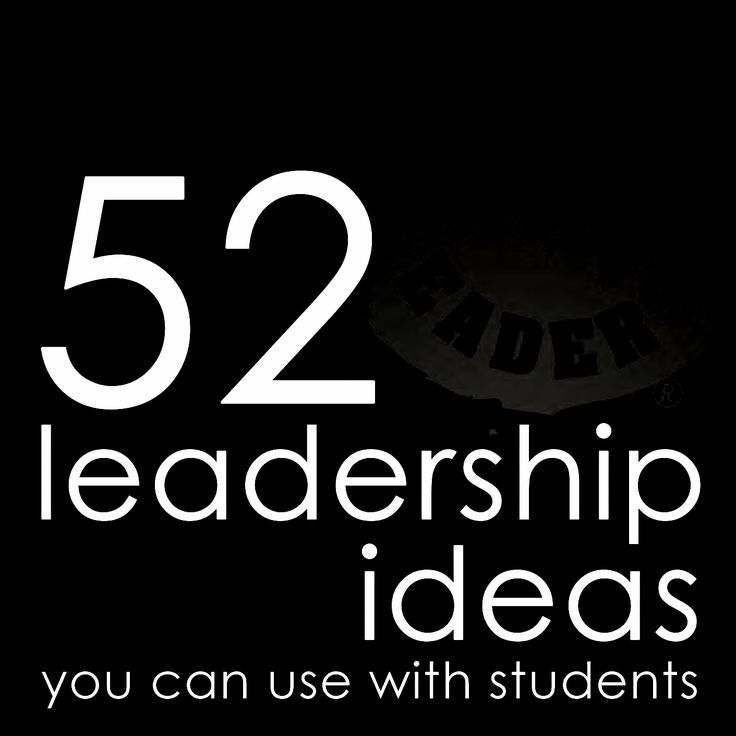 But last year, I hit on a strategy that helped me teach leadership skills in a more explicit and effective way than I had before: by empowering students to be Table Leaders. Table Leader Elections First, some background: instead of individual desks, my classroom has five large tables that each seat up to 5 students.